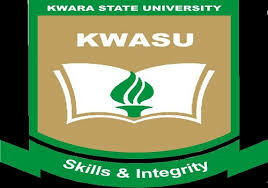 Kwara State University, Malete [KWASU] Harmattan and Rain Semesters Academic Calendar Schedule for 2018/2019, 2019/2020, 2020/2021, 2021/2022, 2022/2023 Academic Session for Undergraduates. Authorities of the Kwara State University, Malete, has released the academic calendar for the 2018/2019, 2019/2020, 2020/2021, 2021/2022, 2022/2023 Academic Session. The academic year consists of the Harmattan and Rain Semesters and One eight-week summer or long vacation session. Each Semester includes 15 weeks of instruction and One Month of final examination activities. The summer/long vacation session includes a one-eight – one-six week – and two four week periods of instruction.